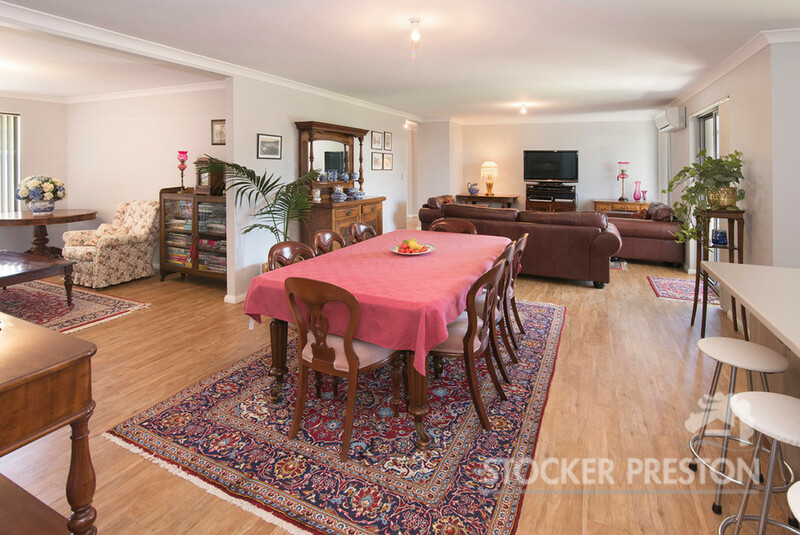 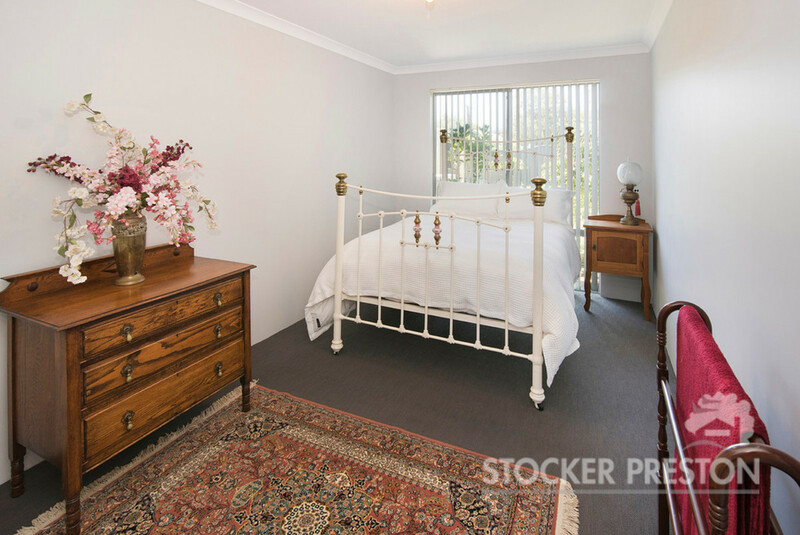 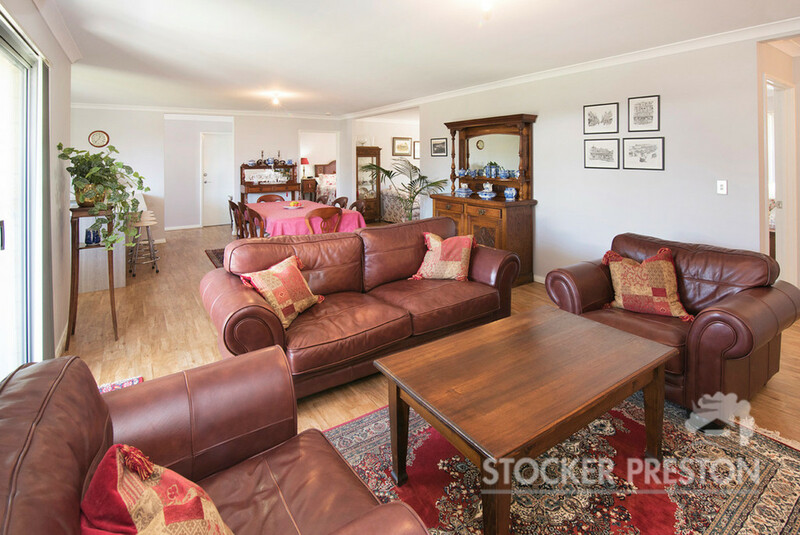 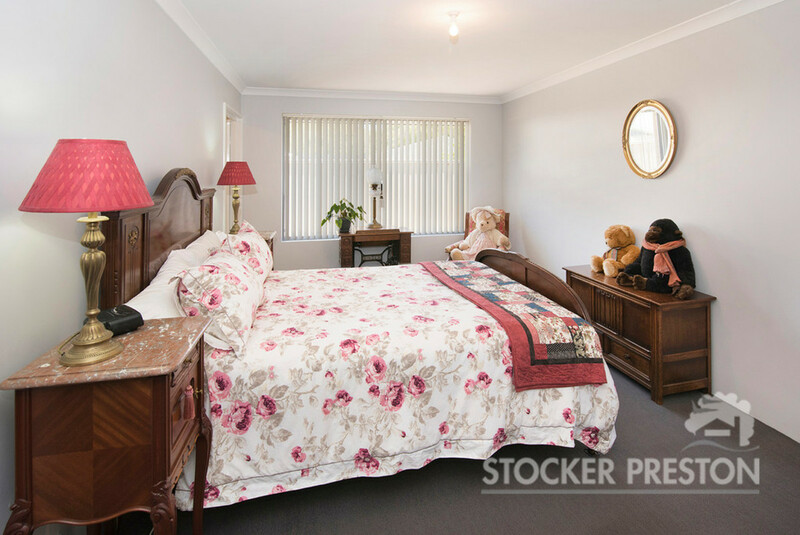 Location doesn’t get much better than the highly sought after Adelaide Street. 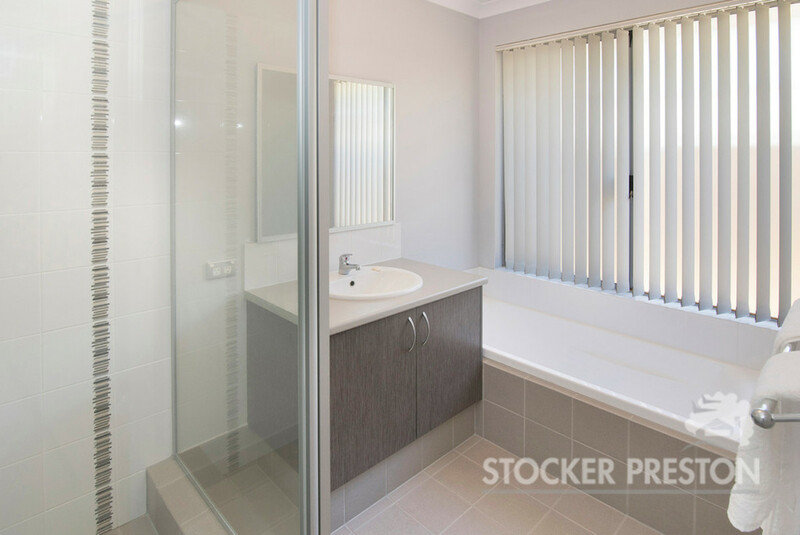 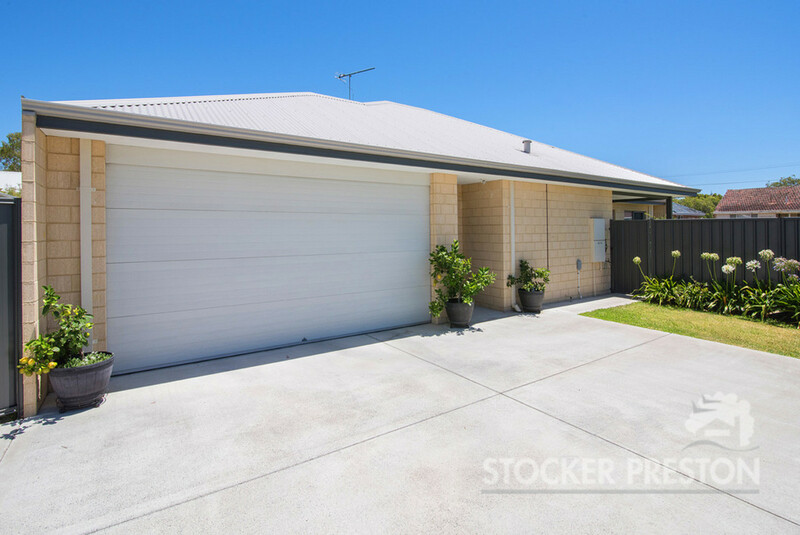 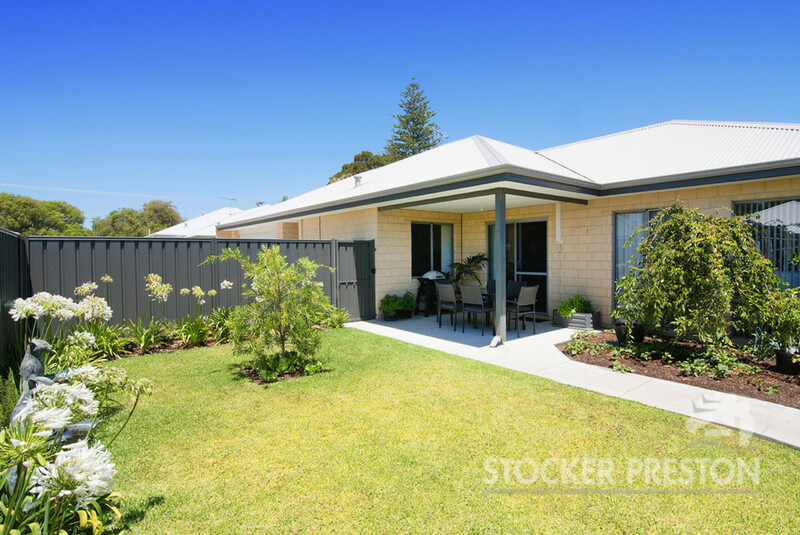 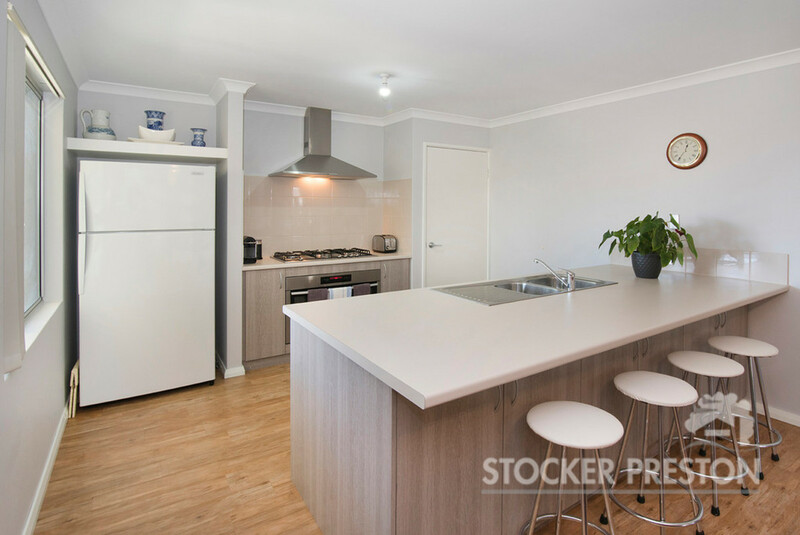 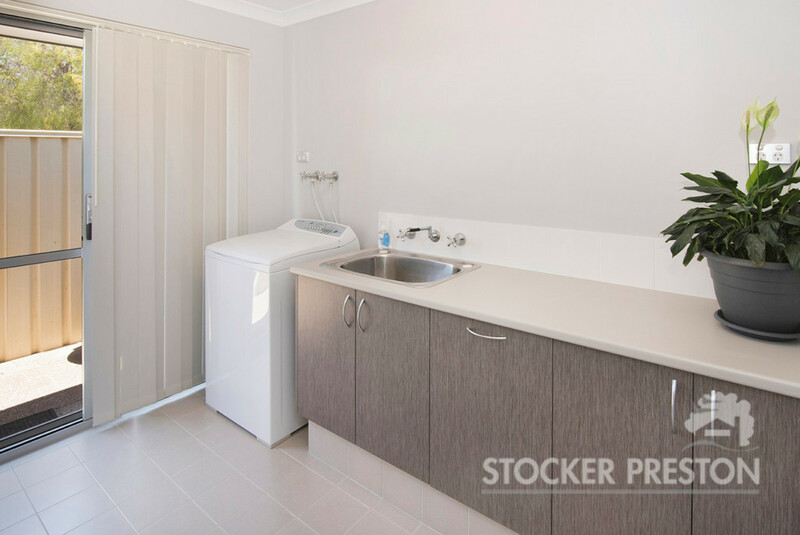 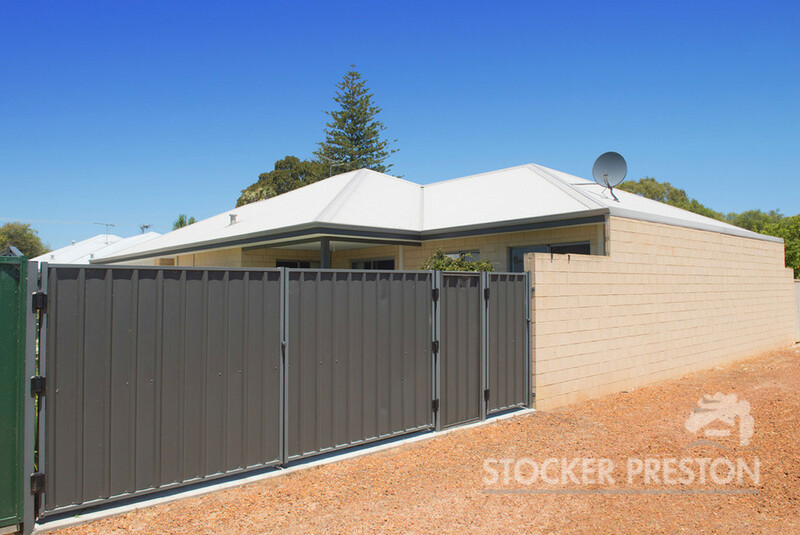 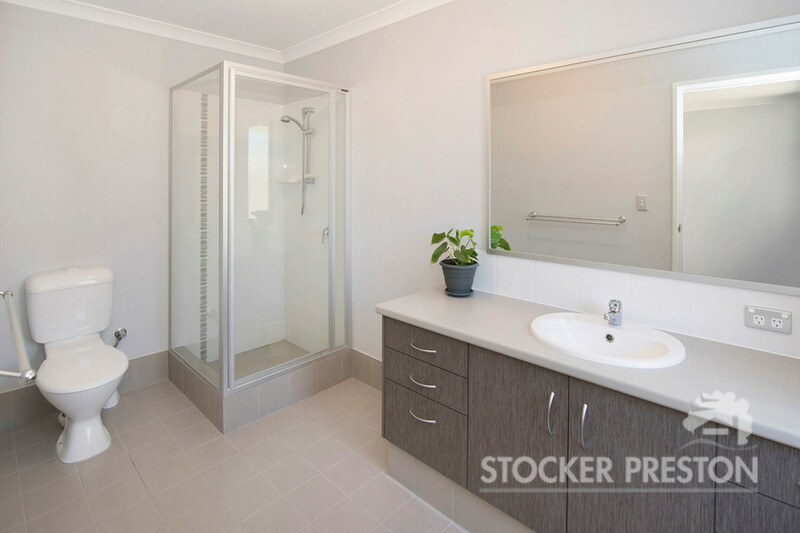 Within easy walking distance of Queen Street, the Busselton Jetty and the fabulous new tennis facility you will have the best of both worlds – a fabulous welcoming home and a great lifestyle. 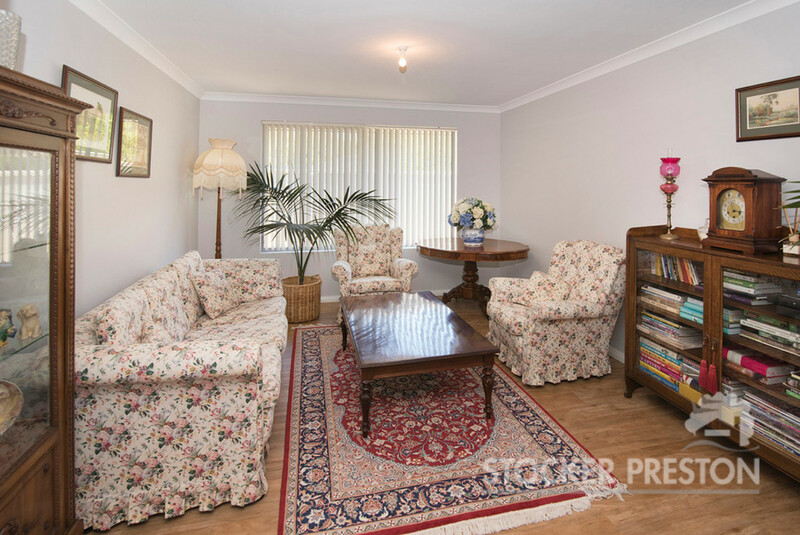 A rear duplex, the house has spacious written all over it. 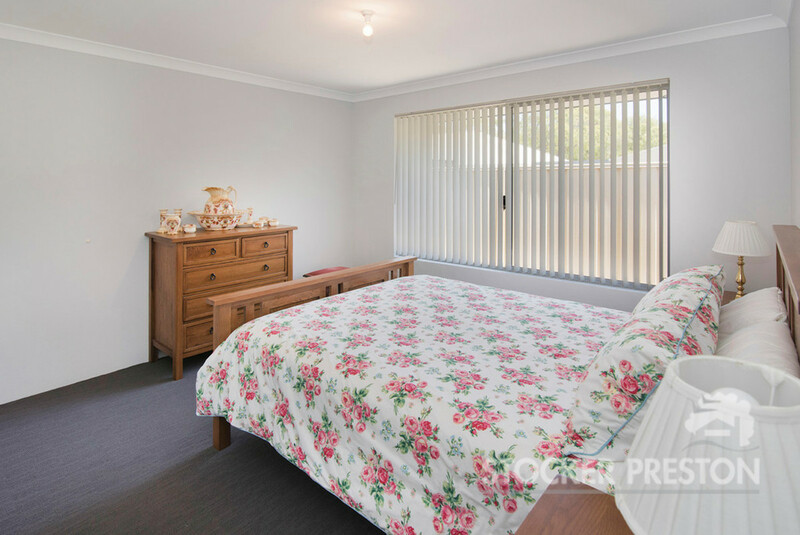 Two living areas, 3 spacious bedrooms, walk-in wardrobe for the main bedroom and a large deep island style bench in the kitchen are just some of the many features that make this property very unique. 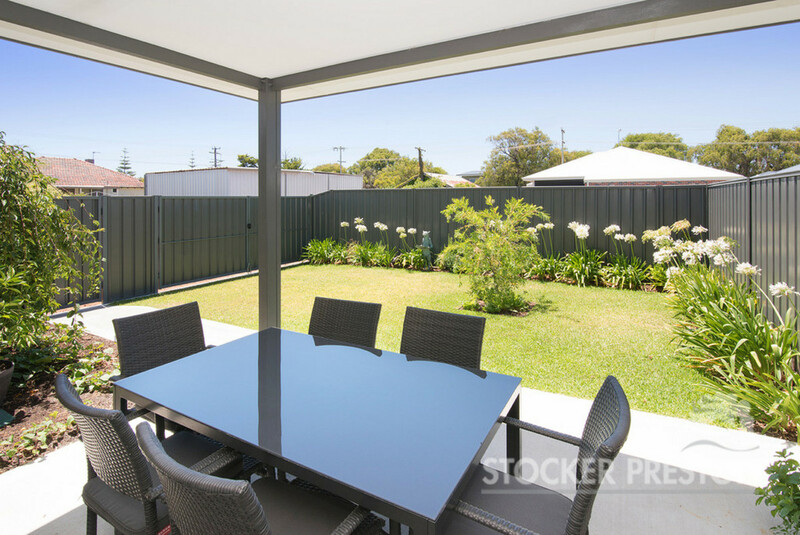 Outdoors you have a protected outdoor entertaining area facing north east, neat gardens, a low maintenance small lawn area and best of all, rear and front access to the property.